Major UK firms have pulled advertising from Google’s YouTube platform after discovering their brands were appearing alongside videos promoting terrorism and other inappropriate content. The decision by Sky, Vodafone, HSBC, Lloyds, and the Royal Bank of Scotland to suspend their ads follows the same action last week by other brands including L’Oreal, Audi, Sainsbury’s, the BBC, and The Guardian. Advertisers are rightfully aggrieved. 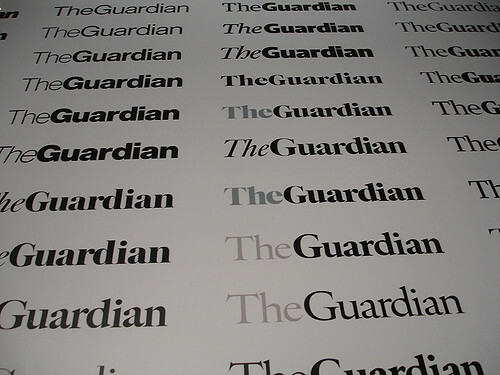 Ads for The Guardian’s membership scheme have been placed alongside extremist material after an agency acting on the media group’s behalf used AdX, a Google-owned programmatic trading platform. Programmatic advertising is an efficient way to reach specific audiences online, but it can also risk some ads inadvertently appearing next to undesirable content if proper safety checks, such as whitelists or blacklists, are not put in place by both the ad platform and the ad buyer. Brand ads appearing on inappropriate places online is not a new phenomenon. The issue was pushed into the spotlight after an investigation by The Times in February found several big brand ads, including Mercedes-Benz, Waitrose and Marie Curie, appeared on hate sites and YouTube videos created by supporters of terrorist groups such as Islamic State and Combat 18, a violent pro-Nazi faction. Those brands were also uninten tionally funding the content creators through YouTube’s ad revenue share scheme. An advert appearing alongside a YouTube video, for example, typically earns the poster around £6 every 1,000 clicks it generates. Experts estimate this could have been worth £250,000 to extremists. He also promised to make changes to its ad policies, as well as how it controls and enforces appropriate advertising on its platforms. Currently, Google only monitors content that is flagged as inappropriate by users. Obviously, due to the huge volume of videos uploaded onto YouTube – 400 hours every minute – it’s not easy to police all the content proactively. Brittin refused to answer questions on whether the company would now employ staff to seek out inappropriate content, rather than waiting for it to be flagged by users.